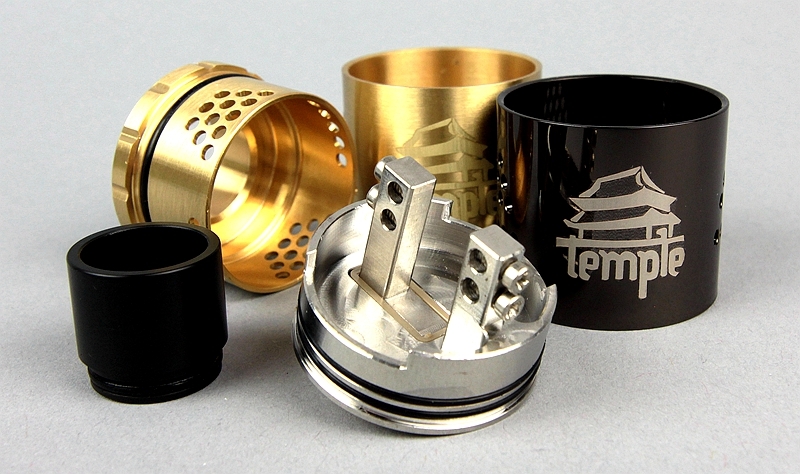 Temple RDA Review: The Supposed King of the Beasts. But Is ALL The Hype Justified? Vapers and cloud chasers are ALWAYS looking for the next big thing. And depending on who you chat to the Temple RDA is apparently just that. The Temple RDA is a BEAST of a tank and I have had the pleasure of vaping it for the past week. In my Temple RDA review we will see if the hype is justified and whether or not this RDA is worthy of a place in your collection. For the most part, I’m more into RTAs these days. 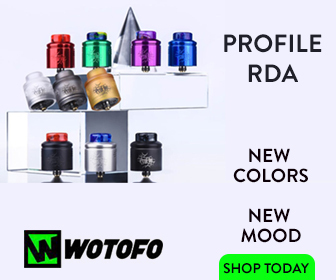 But I still do enjoy a good RDA and the Temple RDA definitely fits into this category with its headline-stealing features and ever-growing rep.
A lot of cloud chasers are now using this tank and lauding it as the BEST RDA as of right now. But is all the hype justified? Is the Temple RDA worthy of being the King? The Temple RDA has 18 holes on each side. That’s 36 holes in total and, DAMN, does it make for one HELL of an airflow system. Load it up and take your first hit and you will know why more holes is better — this thing’s airflow is quite literally off the charts. The Temple RDA looks decent too. It has a picture of an actual temple on it, which I like. The chuff cap is perfectly sized and, importantly, is replaceable as well, so you can switch in your own personal favourite. Not that you’ll need to, though, as the one that comes with the Temple RDA is brilliant anyway. The Temple RDA’s deck is a two post system that measures in at a whopping 30mm in diameter, which means you can pretty much fit ANYTHING you like on it. Building on this deck is just a pleasure; you have tons of space and everything just fits and slips into place seamlessly. Honestly, this is one of the best platforms I have worked with to date. The finish, machining and styling is all very much on point too. This is a premium tank that looks awesome and vapes like a goddamn industrial chimney. With a quad Clapton installed, I placed the Temple RDA on my Reuleaux RX200. The mod registered ohms at .15ohm, I quickly ramped up to 200W and the Temple RDA felt like it could handle more. I mean, WTF — that is insane. It tasted great and the clouds destroyed my living room. The cloudage from the Temple RDA is unmatched. No other RDA that I have tried has been able to produce the clouds of this magnitude. 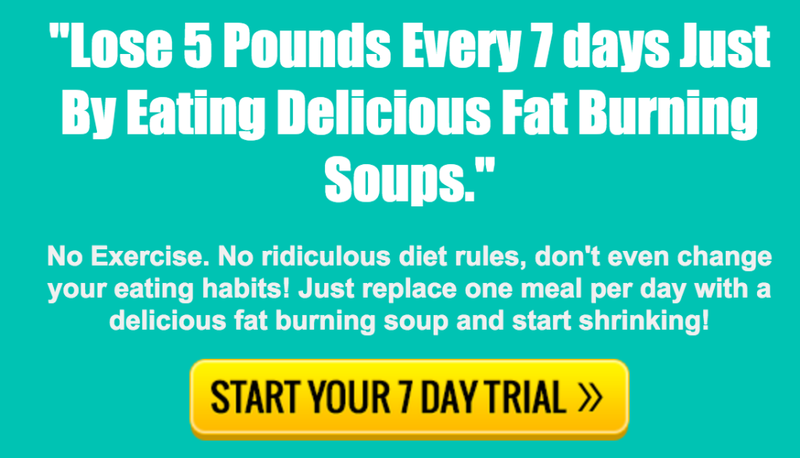 The flavour is great but not the best. I think my Doge3 and Troll V2 have better flavour than the Temple, if I’m 100% honest, but the Temple RDA beats them both hands down when it comes to cloud-production. I ran the Temple from 40W-200W with ease. The Temple loves higher wattages but myself, I prefer the 70-100W range. The Temple performs well in my comfort range with the right build, but I like the fact it can do A LOT more if needs be. For my day-to-day, I just use dual coil builds which usually ohm out at .3-.4ohms, my preferred range. The Temple RDA likes this range, but you can tell this thing was built for POWER. It does get a little hot when you’re using it, not MEGA hot but slightly more than usual. 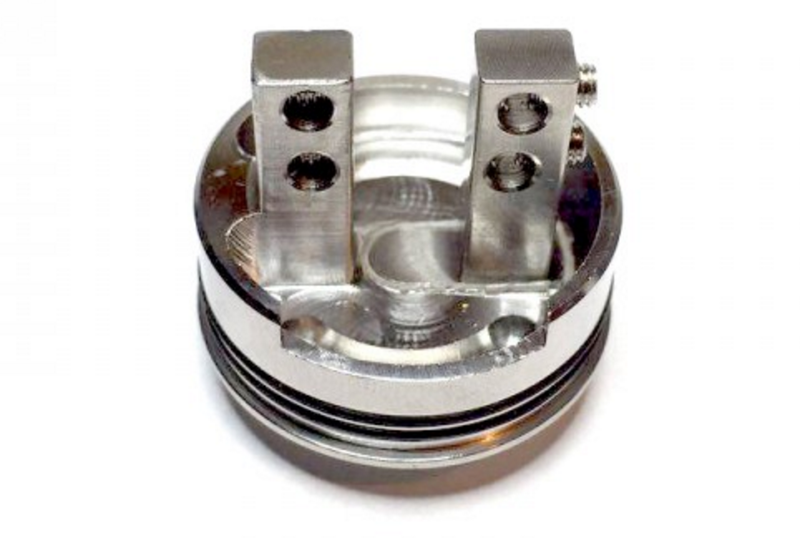 Essentially, this is a great RDA if you’re looking for occasional power usage or you want to have something that can really cook when it needs to but is perfectly happy running between 40-200W. If you want a big high performance RDA then the Temple is unbeatable. Giving unmatched clouds and good flavour make the Temple a good choice. I am going to give the Temple an 8.5/10 rating because I think the flavour could be better. I love the clouds though. And the design. And the airflow. For this reason alone it is worth having in your collection, despite the improvements that could be made to flavour. I had A LOT of fun testing this tank. Keep an eye on our social feeds — Facebook, Twitter and Instagram — for updates. 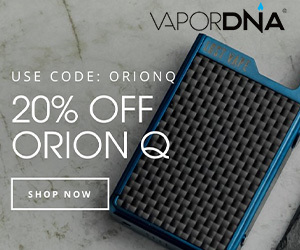 Also, why you’re here why don’t you subscribe to our AWESOME newsletter and be in with a chance to win a DNA 200 Mod, Tons of eJuice and a New TANK!